Be a part of something bigger—join our team of proud caregivers. Ready To Apply? Email Us! Looking for a Job Caring for Others? At ProTem Memory Care, we’re passionate about caring for our residents. If you are too, come join our team. 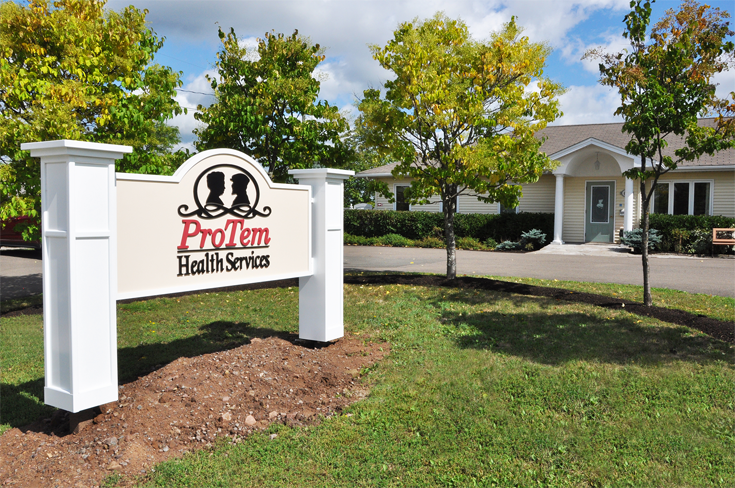 As a member of the ProTem team, you will receive a competitive salary, health care benefits, a pension, as well as the opportunity to work in a fast paced and emotionally rewarding environment. We are always on the lookout for exceptional candidates interested in the following positions. In many cases, prior experience is not necessary and training is provided in-house. ProTem offers its team members an exceptional benefits package including: group health and dental benefits, life insurance and a pension plan.